You will repeatedly hear the same criticism of most Excel books: “you have to already know Excel to understand the book”. This book is different. If you have no previous exposure to Excel 365, and your only computer skill is using a web browser, you’ll have absolutely no problems working through the lessons. Everything is concisely described in a way that absolutely any student, of any age or ability, can easily understand. 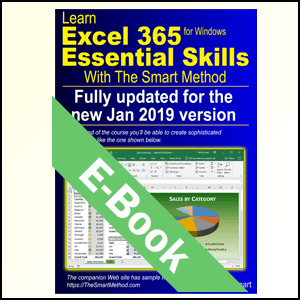 This Essential Skills book makes it easy for absolutely anybody to very rapidly learn Excel 365 to a standard that will greatly impress most employers because it doesn’t confuse by teaching skills that are not common in the workplace. 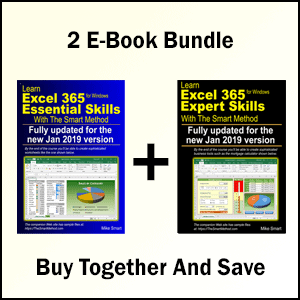 Our Excel 365 Expert Skills book comprehensively teaches the rarer Excel skills that less than 10% of Excel users typically master (and many office workers will not have a need for). 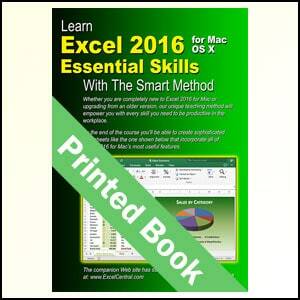 It covers the Excel 365 edition of Excel: This book is specifically written for Excel 365. 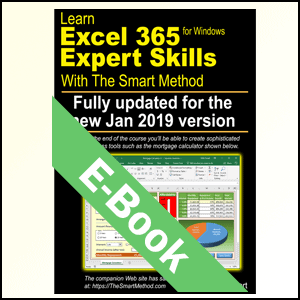 It can be very frustrating trying to learn Excel 365 using an Excel 2019 book. 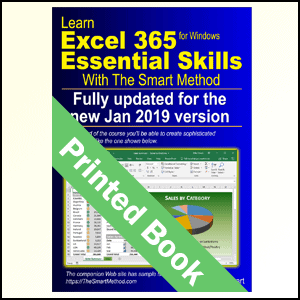 It is up-to-date: This book is the first edition covering the new Excel 365 January 2019 semi-annual version. A new Excel 365 semi-annual version is released every six months (in January and July) and automatically updated to your computer. 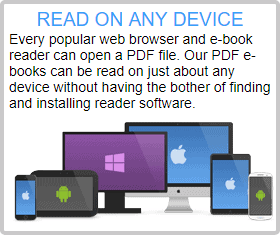 We then publish a new edition of this book to support the latest update. This means that new features are covered and the screen grabs will exactly match what you see on your screen. It can be very frustrating to try to learn Excel 365 using an out-of-date book. Smart Method books are #1 best sellers: Every Smart Method Excel book (and there have been eight of them starting with Excel 2007) has been an Amazon best seller in its category. This provides you with the confidence that you are using a best-of-breed resource to learn Excel. It is the book of choice for teachers. As well as catering for those wishing to learn Excel by self-study, Smart Method books have long been the preferred choice for Excel teachers as they are designed to teach Excel and not as reference books. Books follow best-practice adult teaching methodology with clearly defined objectives for each learning session and an exercise to confirm skills transfer. 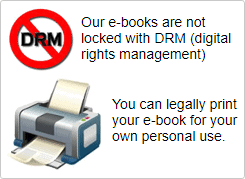 With single, self-contained lessons, the books cater for any teaching or self-learning period. 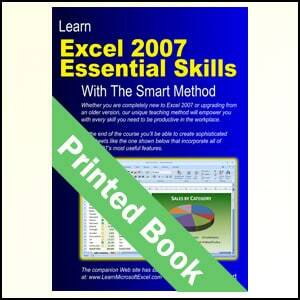 Many learners have learned Excel by setting aside just a few minutes each day to complete a single lesson. Others have worked through the entire book in a single da. AOL Time Warner, The United States Army, Daimler Chrysler, Motorola, HSBC, Barclays, American Express, Allied Irish Banks, Imperial Tobacco, Volvo, The BBC, British Petroleum, The Foreign and Commonwealth Office, Unilever, The Institute of Chartered Accountants, The Ministry of Defence, Keele University, Deutsche Bank, HBOS, Transport For London, The Performing Rights Society, Scottish Power, The Office of the Parliamentary Ombudsman, BAE Systems, Marks & Spencer, Virgin, O2, BMW… and many, many others.